The Colorado state veterinarian confirms another Weld County horse tested positive for Equine Infectious Anemia (EIA). 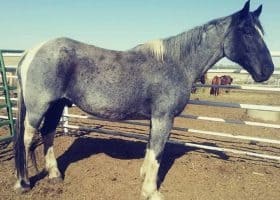 The diagnosis comes after a 7-year-old Quarter Horse mare started losing weight and showed signs of anemia. 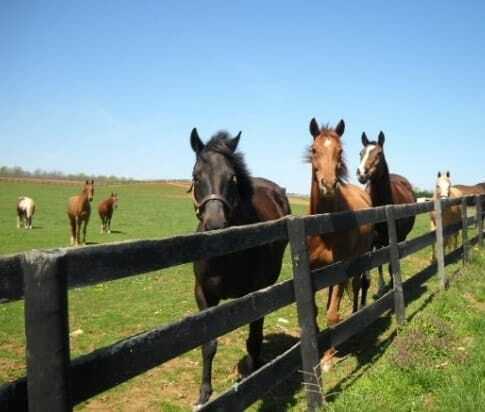 The state quarantined the private horse property that is home to 17 horses. 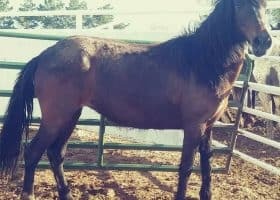 Although it’s early in the investigation, the state says the second EIA positive horse isn’t related to the kill pen’s EIA positive horse. 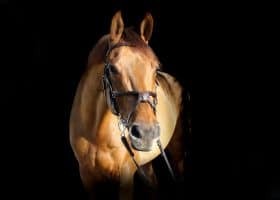 In a Horse Authority Exclusive, we reported the index EIA positive horse originated from the Fabrizius Livestock kill pen. 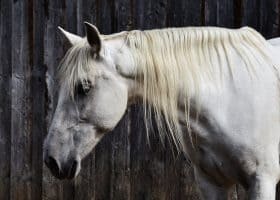 Furthermore, state veterinarians nationwide continue looking for horses exposed to the kill pen’s EIA positive horse. 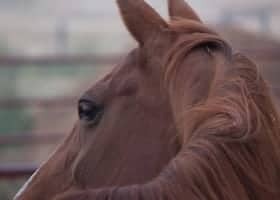 As of September 27, Colorado confirms it has located 138 exposed horses. 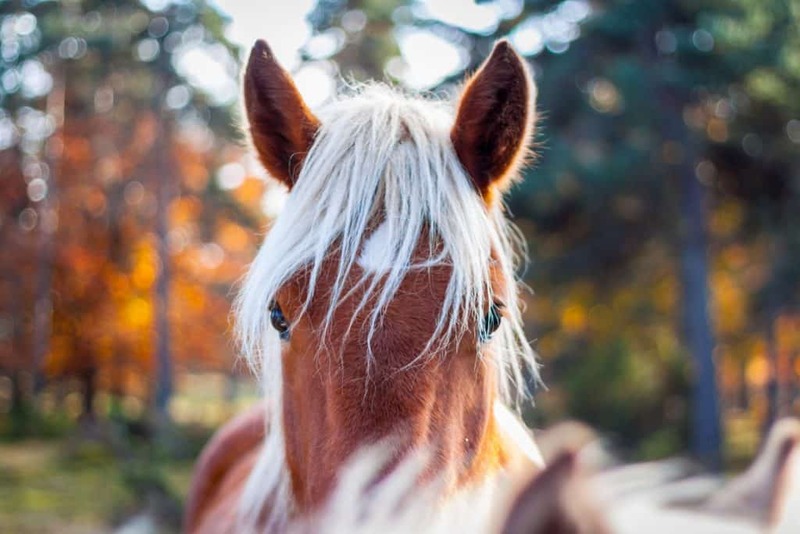 There are 61 horse premises under hold orders in 24 counties, which include: Adams, Arapahoe, Archuleta, Boulder, Costilla, Crowley, Delta, Douglas, Eagle, Elbert, El Paso, Fremont, Gilpin, Gunnison, Huerfano, Jefferson, Larimer, Mesa, Moffat, Montrose, Morgan, Phillips, Sedgwick, and Weld Counties. The state released five premises from hold orders after successful retests. 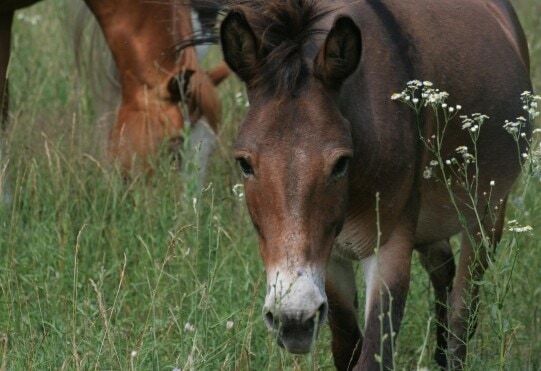 Twelve states have located 72 EIA exposed horses. 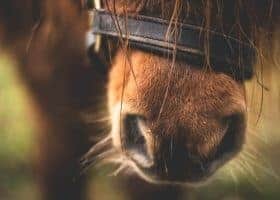 They include horses in Arizona, Idaho, Kentucky, Louisiana, Maine, Missouri, Nebraska, Nevada, Oklahoma, Tennessee, Texas, and Wyoming. 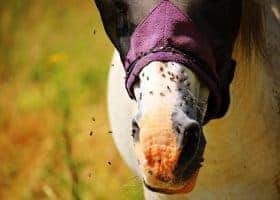 Biting insects typically transmit the blood-borne illness, which makes facility management very important. 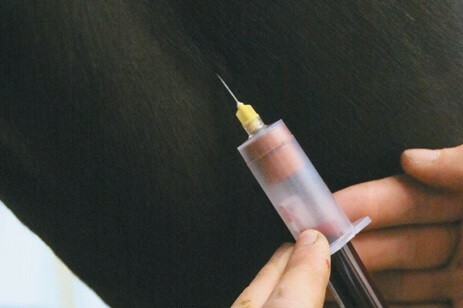 The use of infected needles can also transmit the disease from equine to equine. 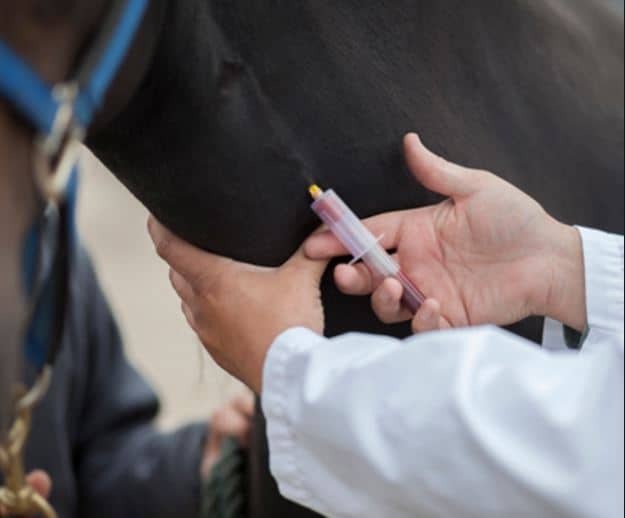 There are no treatment options for infected horses. 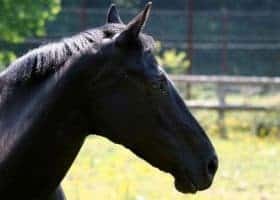 The United States Department of Agriculture (USDA) requires euthanasia or strict lifelong quarantine for EIA positive horses. You don’t want to miss our upcoming series on the kill pen industry.